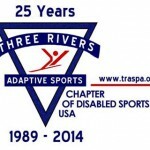 Planning a Local Adaptive Sports Group Event? 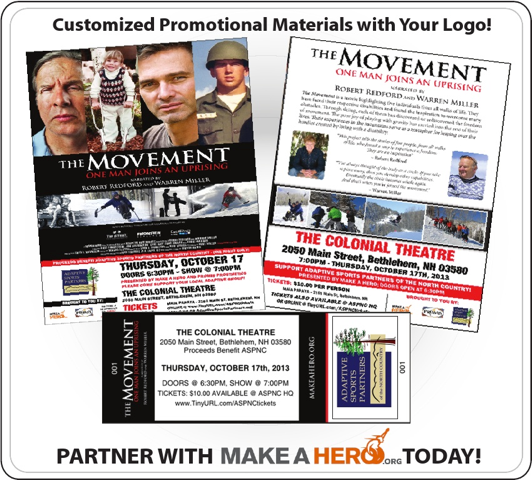 Utilize Warren Miller & Robert Redford to Build Excitement with Make A Hero’s Award-Winning Film, ‘The Movement’! 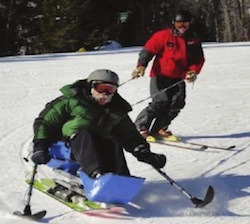 Adaptive sports groups & non-profits must seek innovative ways to raise funds and create awareness. Most organizations host events to connect with supporters and increase community involvement. 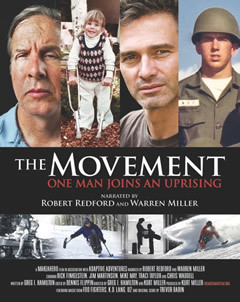 Make A Hero’s ‘Host A Benefit Screening’ delivers ‘The Movement : One Man Joins An Uprising’ an award winning, inspiring story that highlights five individuals with disabilities, who have overcome limitations to experience the freedom of adaptive sports & recreation – as an advanced platform within existing fundraising events. No need to book a movie hall to host a screening … utilize the space available to you and make the most of this innovative fundraising platform. How Will Make A Hero’s ‘Host A Benefit Screening’ Improve Your Next Fundraising Event? 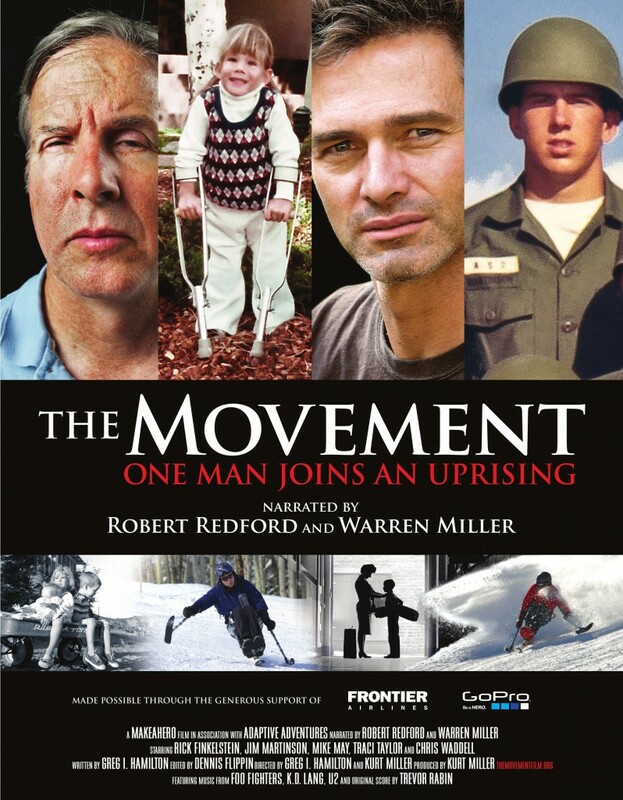 High-Definition DVD of ‘The Movement’ : One Man Joins An Uprising. 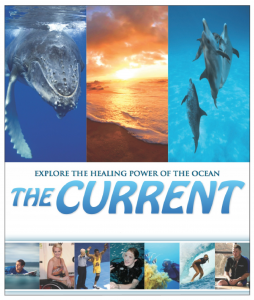 Fully Customizable Promotional Material: Posters, Flyers & Tickets to Raise Awareness for Your Event. 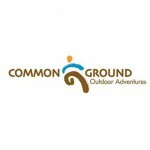 Web-Based Announcements of Your Event Through the Make A Hero Community, via The HERO Blog & Social Media Outlets. 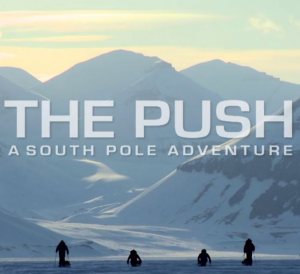 Complimentary Digital Downloads of ‘The Movement’ – for Every Attendee to Watch, Again & Again, Anytime. ‘The Movement’ Has Been Adapted to Meet Vision & Hearing Impaired Accessibility Requirements in Order to Reach Individuals of All Abilities. Click here to email us or call 303-818-7901 to learn more about ‘Host A Benefit Screening’! Support adaptive sports groups utilizing The Movement as a fundraiser by attending the following events! 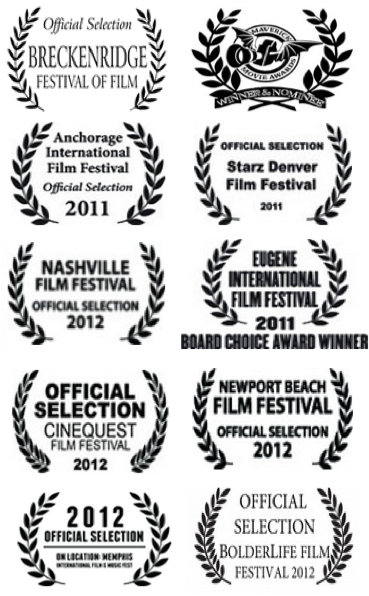 ...25 Film Festivals and Counting!